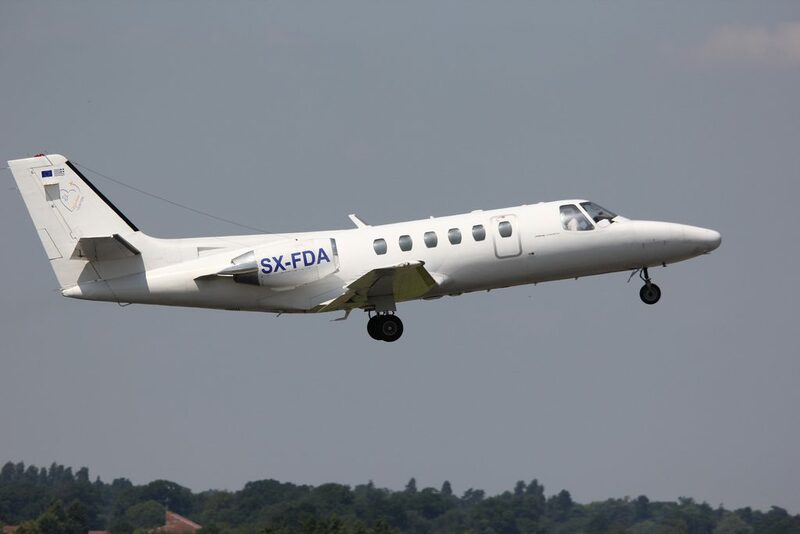 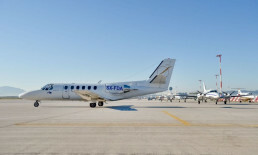 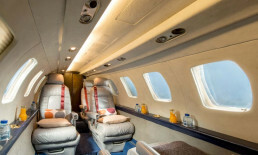 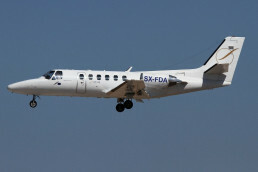 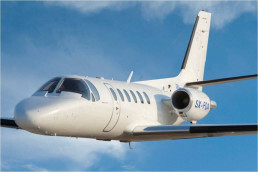 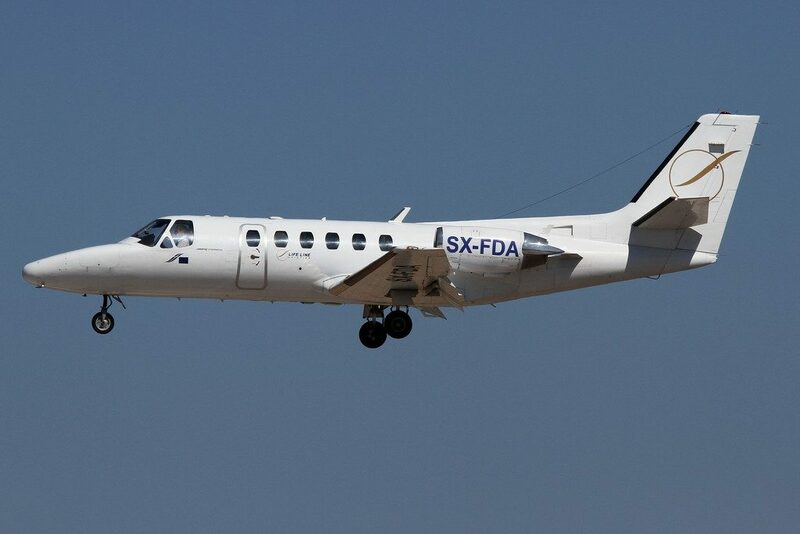 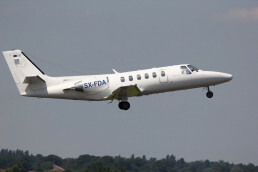 A fast, twin-engine jet, known for its ability to fly at 41,000 feet, offering an enjoyable flight to the passengers. 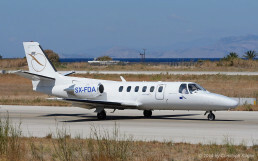 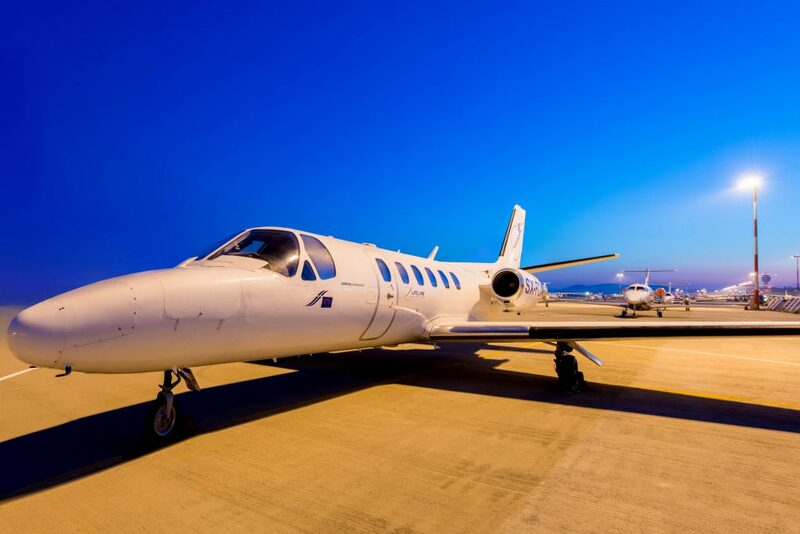 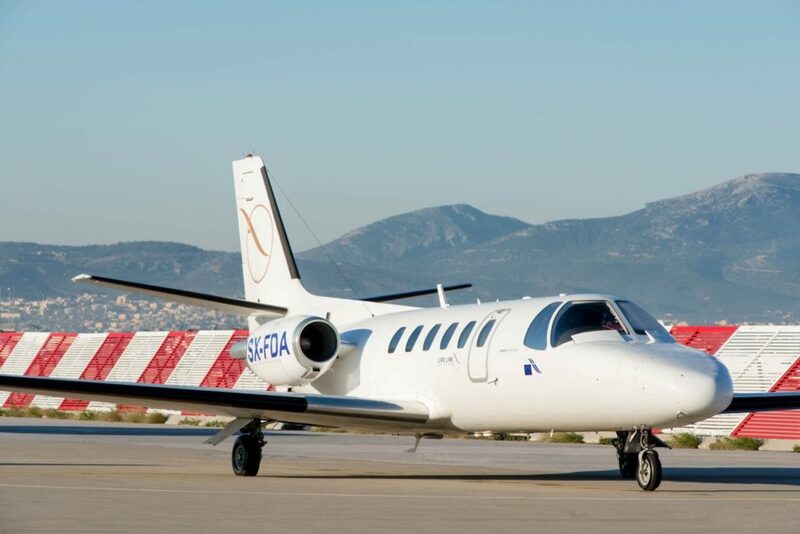 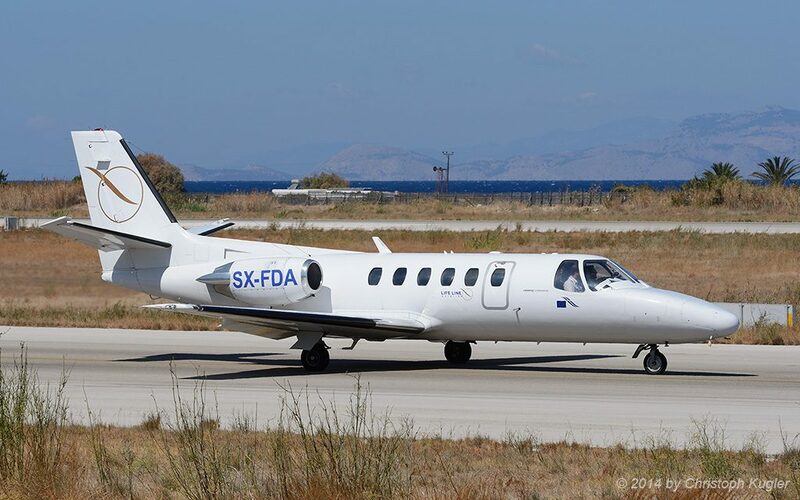 Cessna 550 Citation IIS is a modification of Cessna’s best-ever selling business jet. 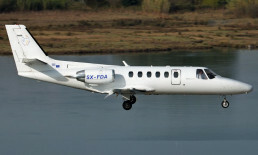 It carries more and goes faster than its predecessor, while still maintaining its reputation for simplicity and economy.